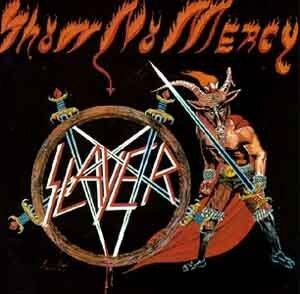 Do anda like older Slayer songs atau the newer ones? Are anda a male peminat atau a female? Slayer bio with pautan to amazing videos. a comment was made to the poll: who is a better drummer, acid for Slayer? a pop quiz question telah ditambah: In what bulan was their album "Show No Mercy" released? In what bulan was their album "Show No Mercy" released?